Welcome home to this beautifully updated, and meticulously maintained, ground floor unit. 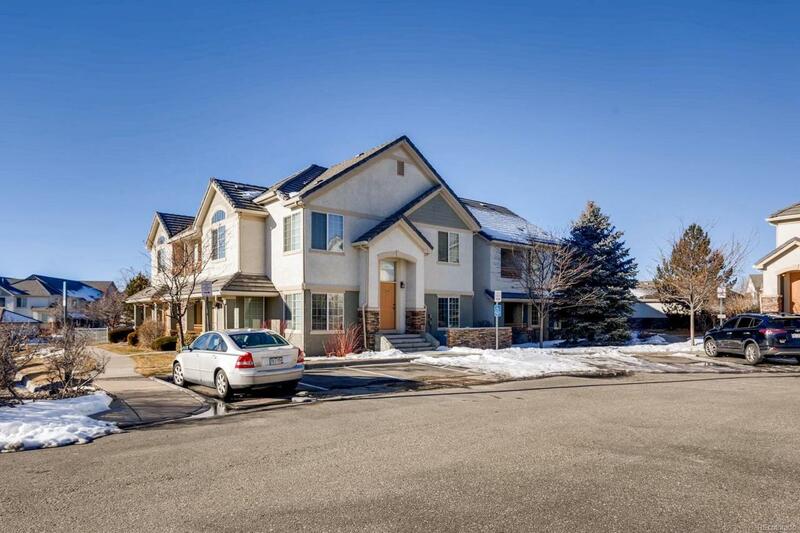 Located in a wonderful community with convenient access to DIA, C470, Southlands Mall & Entertainment District, and ever-desirable Cherry Creek Schools! Also, walk to either of the beautiful, community pools. Enjoy the cozy fireplace on cool fall/winter evenings and warmer evenings on your covered patio! Completely turn-key ready!